We can only deliver on our action plans with the support and buy-in of the tourism industry. 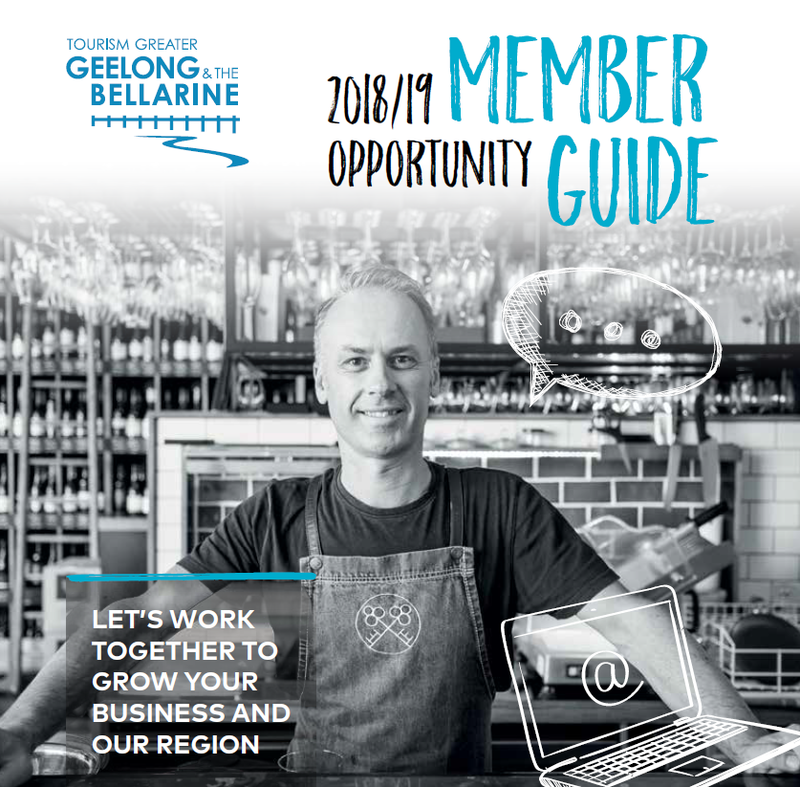 The opportunities we offer and programs we run are exclusive to members. Membership is a vital part of our structure. It provides a resource base for us to implement key activities to drive tourism forward in the region. In return, members are joining a progressive and innovative team operating in an exciting region with access to a supportive staff who can advocate and provide expertise and advice as required. Read on to find out how we promote Your Stories, via our Digital Home and on Social Media. Content is the cornerstone of our brand marketing strategy. We invest time and resources creating and curating quality content to attract, engage and convert visitors. We’re spending less time interrupting what people are interested in and more time focusing on being what they’re interested in. We focus our content efforts on overall themes and specific niches we know are hero products for the region and key drivers of visitation. We speak to those visitors in their language about the things that matter to them. It’s not just a website, it’s a content marketing machine and the greatest story we’ve ever told. 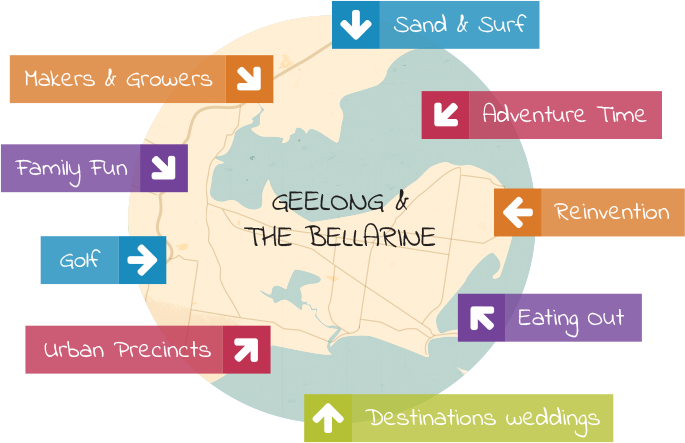 www.visitgeelongbellarine.com.au is the delivery mechanism for our marketing initiatives and content efforts. The style and presentation of the site is one that encourages exploration and discovery. Big, engaging images. Easy-to read articles. A great calendar of upcoming events. A BLOG that’s generating fresh and relevant content every week. It’s a rabbit hole we encourage visitors to stumble into and get fabulously lost in. If the website is our home, social media is where we party. We hang out with friends, build relationships and share the parts of our story our tribe is most interested in. We keep our social content meaningful and trustworthy and our communities are part of the story. 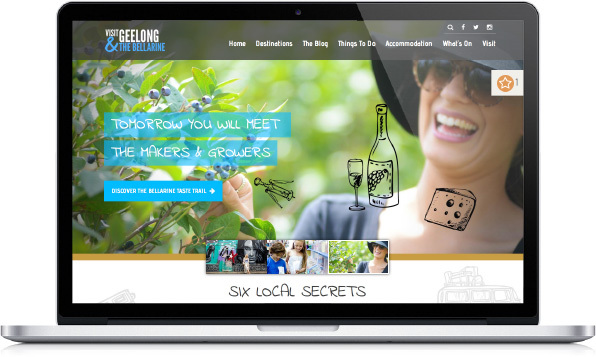 We’re keeping the region top of mind amongst our audiences and every new post, share or link is helping to get more eyes on our site and more hearts in love with our region. We nurture relationships and create positive experiences so that, when the customer is ready to buy, we’re more like a trusted friend than a pushy door-to-door salesman.